We’re very pleased to announce that the British Martial Arts & Boxing Association (BMABA) has now become the first martial arts governing body to successfully register with the NCVO. 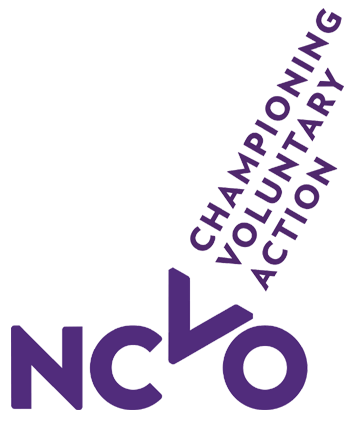 NCVO champions the voluntary sector and volunteering because they’re essential for a better society. NCVO do this by connecting, representing and supporting voluntary organisations. We know that many of our member’s and their clubs run on a voluntary basis, or rely heavily upon volunteers to help run classes, organise gradings and generally manage their community classes. As a community led organisation ourselves, we know the value volunteers play in martial arts across the UK, and also the difficulties working with this element can cause many instructors. Aside from the above, as well as regular updates on matters concerning volunteers, we’ll now be able to start educating and promoting access to grants, funding and finances for our voluntary clubs much more effectively. The BMABA will also be able to represent your voice on a national stage when debating and championing the key role your volunteers play in martial arts. We’ll provide more information on exactly how we intend to make the most of our NCVO membership in January 2019, along with an expansion of our guidance and advice for clubs working with volunteers. Not already a BMABA registered instructor or club? You can join us for free. Next:We’ve Received White Ribbon Certification!